and explosive happy new year. I was able to maintain my status as a first-class celebrity again. 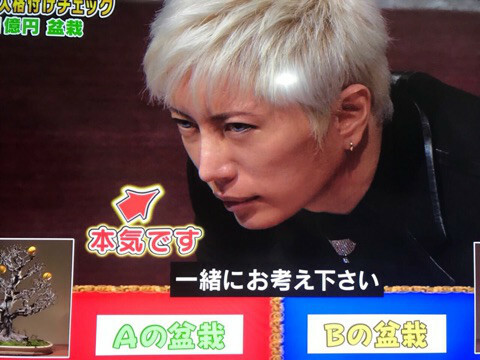 while portraying a GACKT who has no expression. This year, I was able to get through it safely without going bald. I thought, and once again felt respect for my snack-loving big brother. For this year as well, 2018 has started explosively. 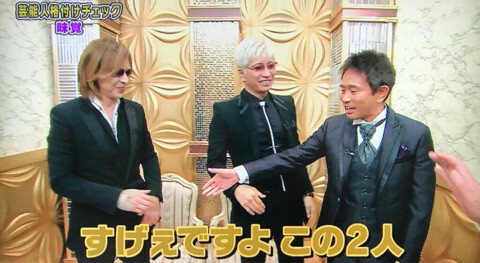 GACKT still hasn’t lost it. 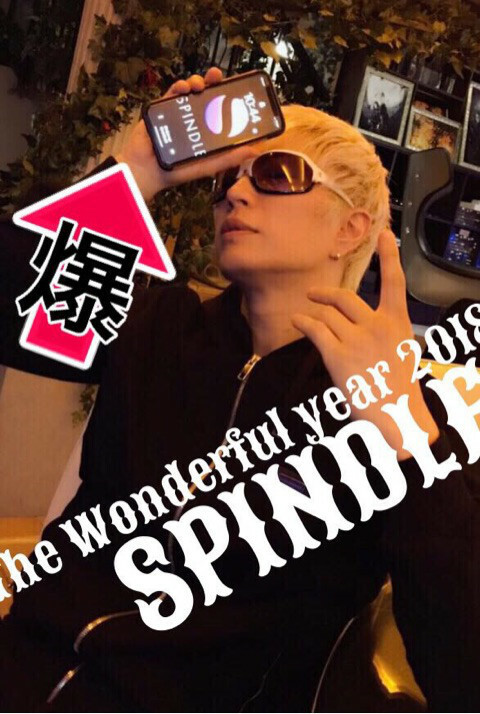 It’s still an erect*… No, it’s still a winning 2018.
in the ICO of 【cryptocurrency SPINDLE】 created far more responses than expected. and such news keep popping up ever so often. the past losses are an insignificant amount of money, it’s not a cause for concern at all. for taking the trouble to worry about me. I could strongly feel that the information selection literacy is exceptionally weak. 『This is bad! It’s a scam!』. In the end, investment stems from your own decisions. It’s not something that needs to be forced. Please do look on enviously. and posted directly to me. who I’m working with and what kind of past they have. because that business has strong positive backing for it, and it has great potential. if there’s a mistake or if it’s going to be a scam? 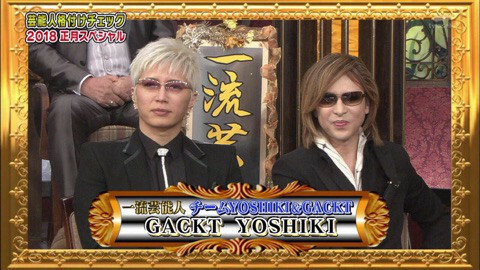 How much of a fool do you think GACKT is.  among the members involved, there are those who have been involved in administrative disposition as well. that we’ve made them one of our members. 『Showing my face will create trouble for everyone』. they had accepted the penalties. as they face their penalties and atone for their mistakes? that gives those kind of chances. have often been looked at as if they were scams. there’s no need for you to invest at all.  that is 【SPINDLE】, and those who can feel the significance and potential of it should take part. 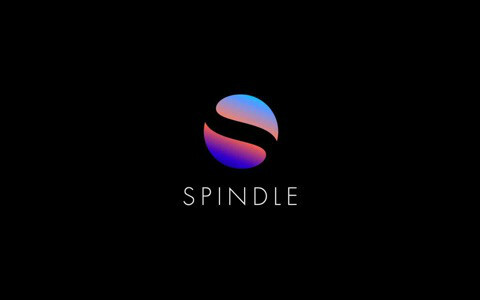 all over the world, there are many fans of SPINDLE who support it. Japan is part of it too. 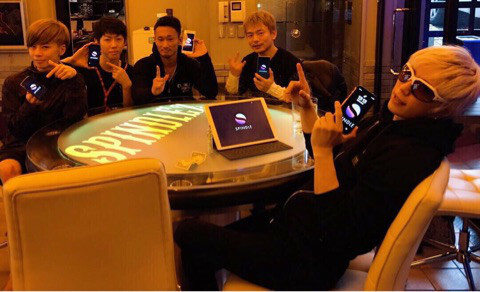 Starting from Europe, the many fans of SPINDLE are spreading through Asia. Unfortunately, America and China has banned ICOs. In addition, there are also a few other Asian countries that have put in regulations for ICOs. Japan’s regulations have also now become stricter. and that we will be able to smoothly carry out the project in a legal manner. it can be said that the situation is dangerous. and the reality is that the number of people who will lose opportunities is neverending. their status quo is to be swayed by much of the media. Looking at it from the outside, it’s quite a pity. what’s most important isn’t information from your superiors, but instead, it’s doing your own studies properly. I think I’ll talk about SPINDLE just a little.  is aimed at individual investors. or are intending to start investing. like a 【cryptocurrency matchmaking service】. I think this is the easiest, most understandable description of it. and is extremely difficult as well. can directly do it on their own. and they can simply look for a partner on their own, and pick someone up. is because there are many people who wish to take a shorter amount of time for the encounter, the chance, and the success to occur. You say the same when it comes to investments. are the group of people who have the ability to locate and access the investments.  and with the people who have only dealt in cryptocurrency speculatively thus far. are those who have SPINDLE. for the global cryptocurrency hedge funds. 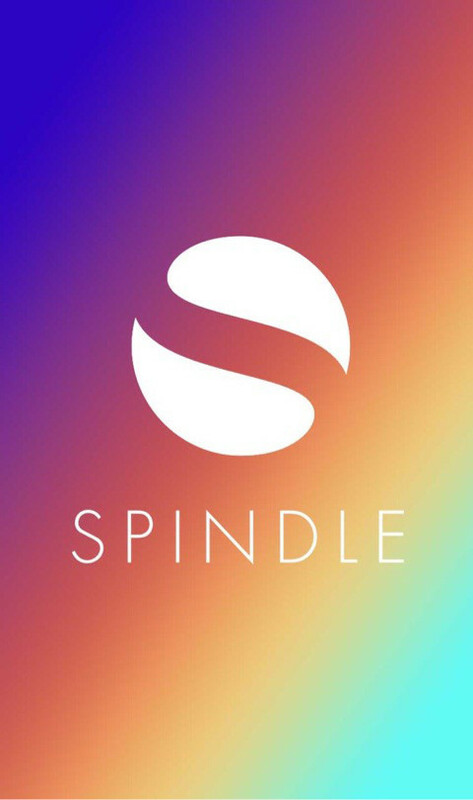 SPINDLE is in the pre-listing state. or sell them to anyone. is someone selling all their SPINDLE tokens away at a high price. it’s a pretty serious project. might be said about me though. I would think that it’s the end of Japan and I would like to go back overseas. my thoughts and actions are all very serious. From here on, I’ll update with information about it bit by bit. please wait patiently with excitement in your hearts. and things like scam phone calls that will appear. you can only purchase SPINDLE through the authorised distributor. We do not accept third-party orders at all.  Please share information about problematic posts and sites with us. The official SNS sites have been set up. These SNS are already open. get through this year that has just started. Please be very careful when you’re walking home alone.